Italy welcome France to the San Nicola in Bari for an international friendly on Thursday night. Who will win the match? 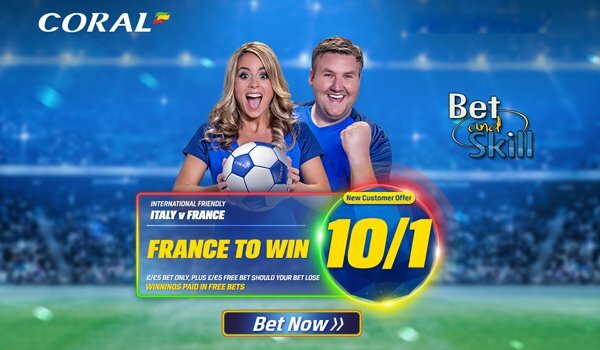 Check out below our Italy v France betting preview with predictions, expert tips, line-ups, team news, best odds, exclusive promotions and no deposit free bets on the match! Italy left the Euro Championship competitions after 5 games, losing out to Germany in a penalty shootout. They beat Belgium, Sweden and Spain (all - remarkably - to nil), losing to Ireland 1-0 and drawing 1-1 with Germany before to be knocked out. Anyway, most of the bettors think the Italians are renowned for treating these International Friendlies as exercises in not getting injured. The Azzurri have won only five of their 24 friendlies since 2012 and four of these victories came against sides we had ranked outside the world’s top-50. New Italy boss Giampiero Ventura has replaced Antonio Conte who has been appointed by Chelsea. The former Torino manager has insisted he is keen on bringing young talent to the team. AC Milan goalkeeper Gianluigi Donnarumma could make his debut as well as young striker Andrea Belotti, the current Serie A top scorer depsite two missed penalties in the first two matches. In the starting 3-5-2 formation, Eder and Graziano Pellè will lead the line. France lost in the final of the Euros in their own country two months ago. They defeated Albania, Ireland, Iceland and Germany, before coming unstuck to Portugal in what was a heartbreaking loss in front of their own fans in the Euro 2016 final. Despite an array of talents at their disposal, both sides underperformed in attack during the tournament. As to the firendlies, Les Blues have won seven of their last 11 away friendlies against sides ranked in the world’s top 25. The French squad has been shaken-up by the involvement of Borussia Dortmund teenager, Ousmane Dembele, and Atletico Madrid forward, Kevin Gameiro. Kingsley Coman is likely to start ahead of Payet, while Kante will also get a chance to prove himself further at the base of midfield. Steve Mandanda is set to start between the sticks with Hugo Lloris out injured while Sebastien Corchia is expected to start as right back. Yohan Cabaye has reportedly injured his knee in training and will miss out. France (4-3-3): Mandanda; Digne, Corchia, Varane, Koscielny; Kantè, Matuidi, Pogba; Coman, Griezmann, Gignac. 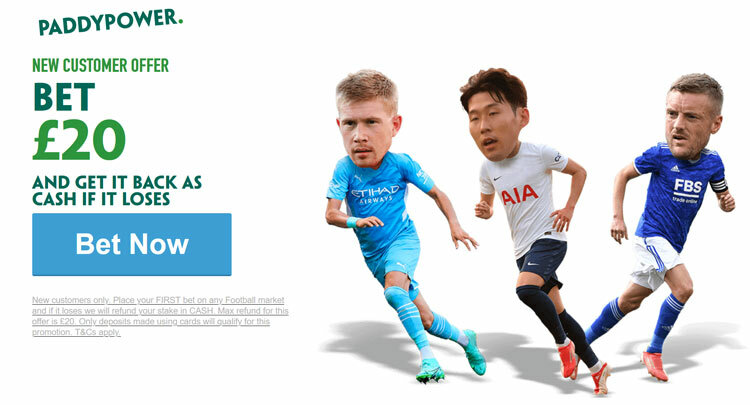 "Italy v France predictions, betting tips, lineups and free bets (International Friendly - 1.9.2016)"